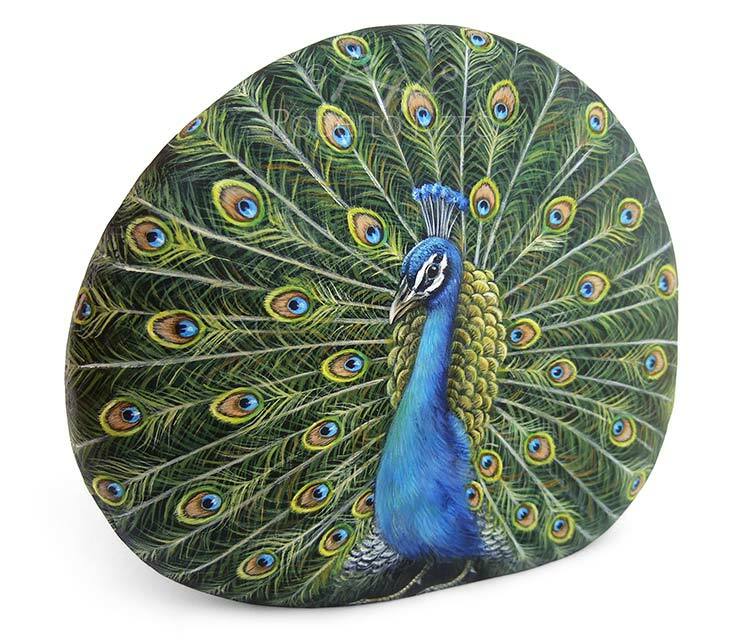 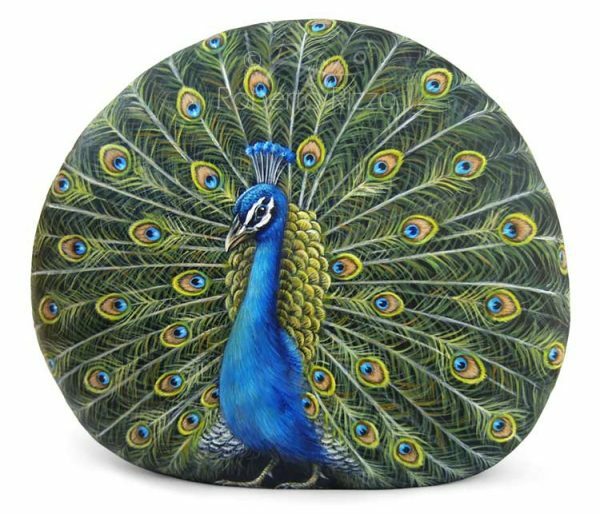 Multicolored Peacock Hand Painted on a Sea Rock! 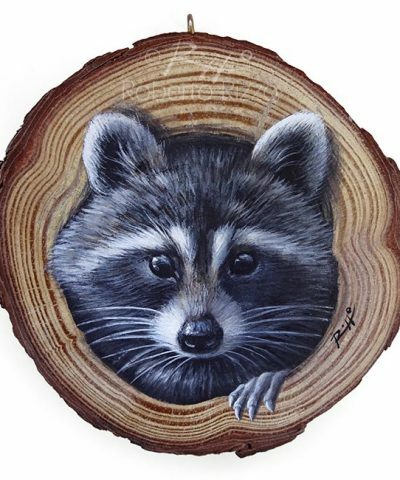 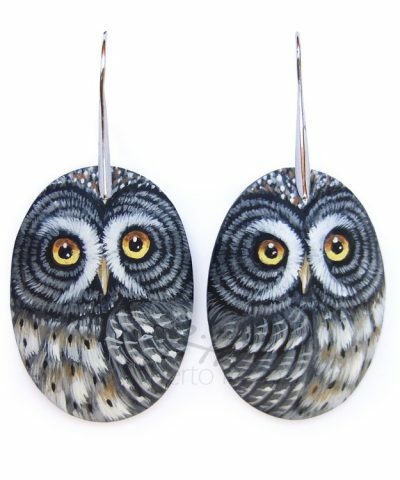 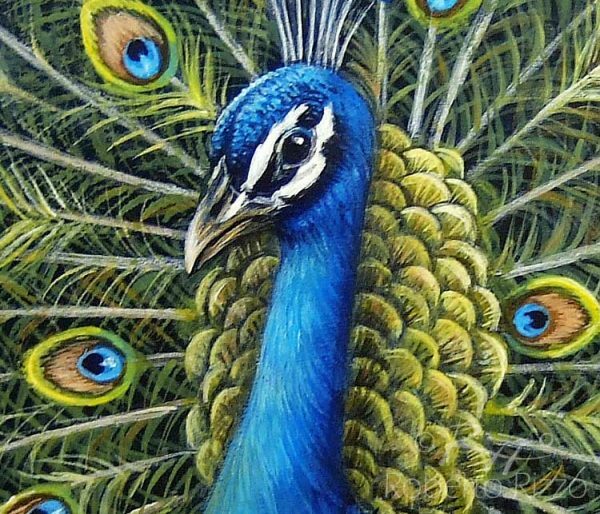 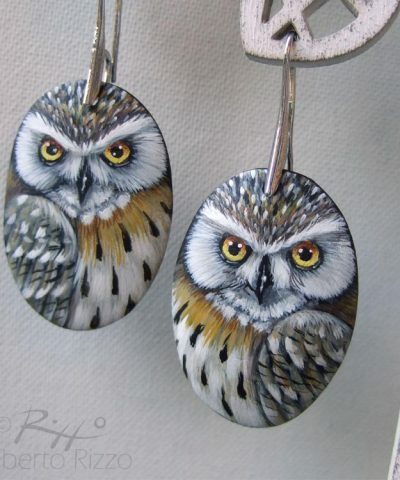 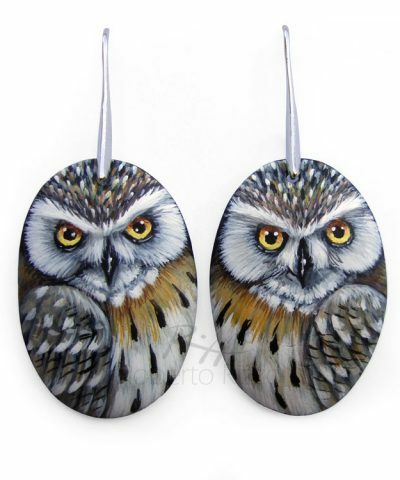 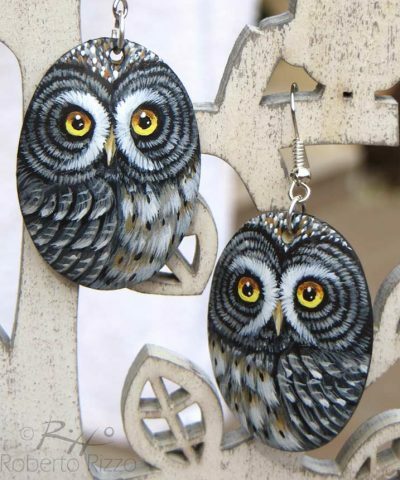 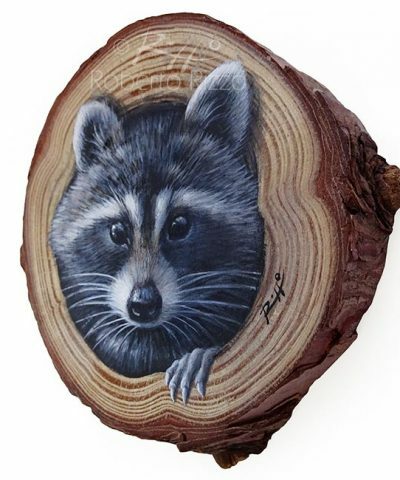 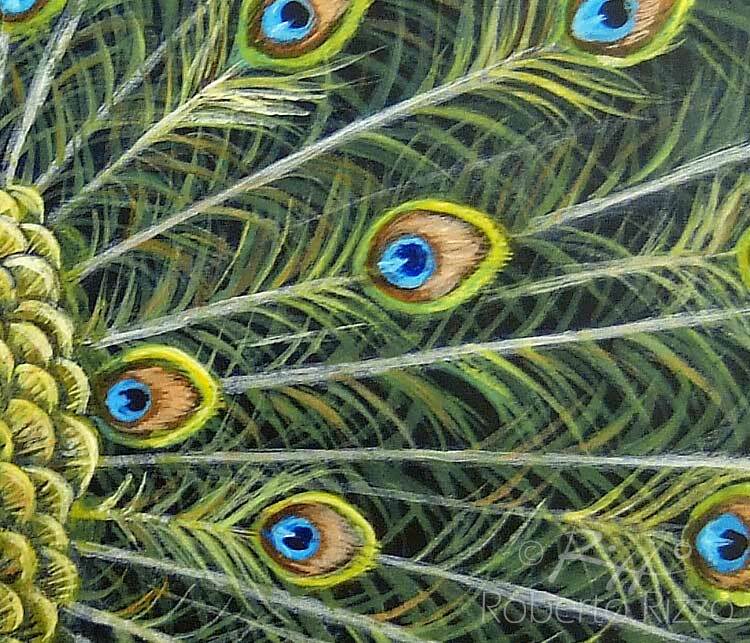 A Unique Piece of Art and a great Gift Idea for all of you, Nature Lovers! 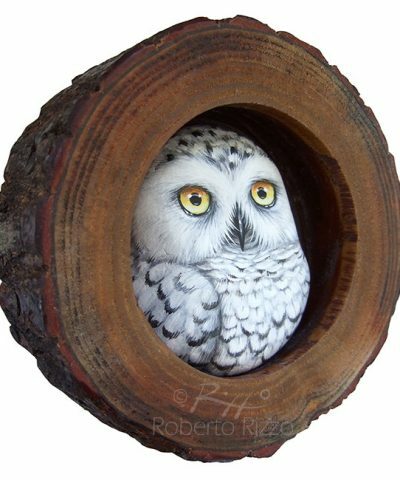 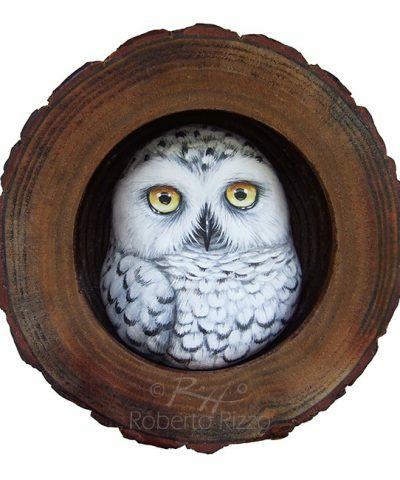 Painted Rocks for Sale by Roberto Rizzo | 100% Original Art!